When people talk about parcel delivery drones, what comes to mind is Amazon’s Prime Air service. 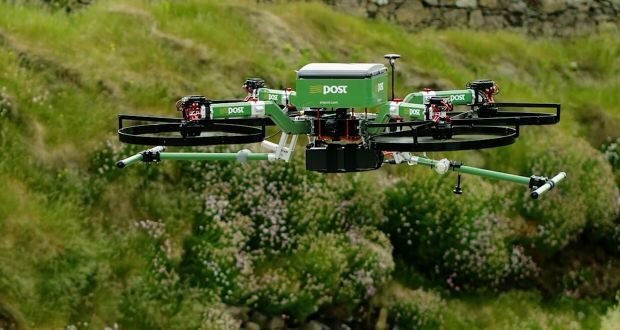 However, there are other potential autonomous cargo drone alternatives to having hundreds of flying UAVs filling up our skies within Amazon’s aerial drone superhighway as part of the quest to deliver eCommerce purchases within 30 minutes or less. 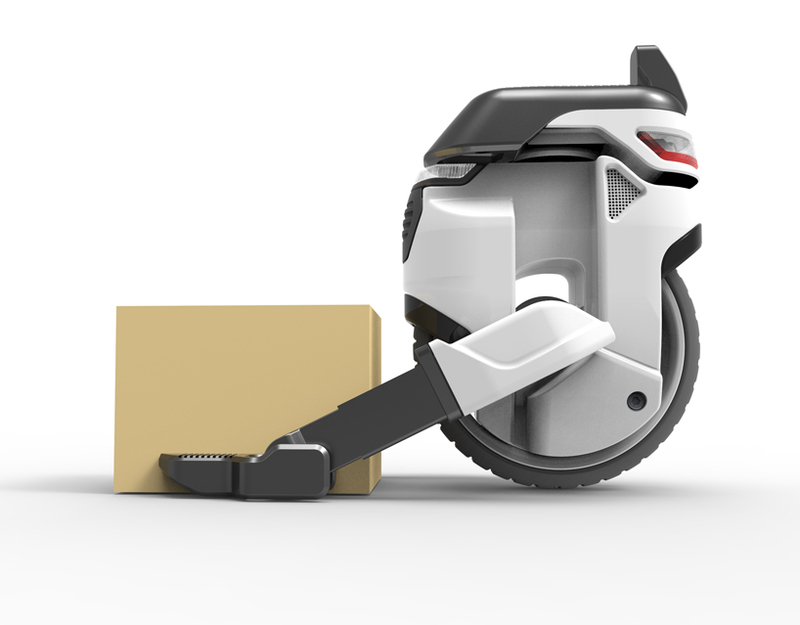 Designed by Israeli industrial design student Kobi Shikar, the Transwheel concept is best described as a self-balancing, unicycle parcel delivery robot drone which has a vague resemblance to Universal Pictures’ Minions. (Editor’s Note: At least that is the first thing I think about when I look at the pictures). 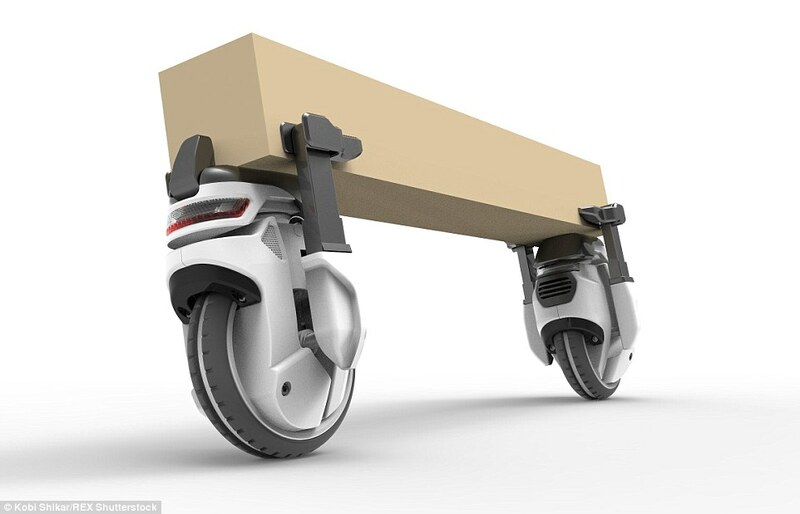 Autonomous robotic wheel with self-balancing system, electric arms, obstacle detection cameras, GPS navigation system and a robust communication system that allows it to operate either alone to deliver small parcels or as a group to deliver full-size cargo containers. Additional features would include facial recognition hardware to identify and confirm package recipients, as well as LED lights that would allow the drones to deliver packages at night. What are your thoughts on the Transwheel concept? 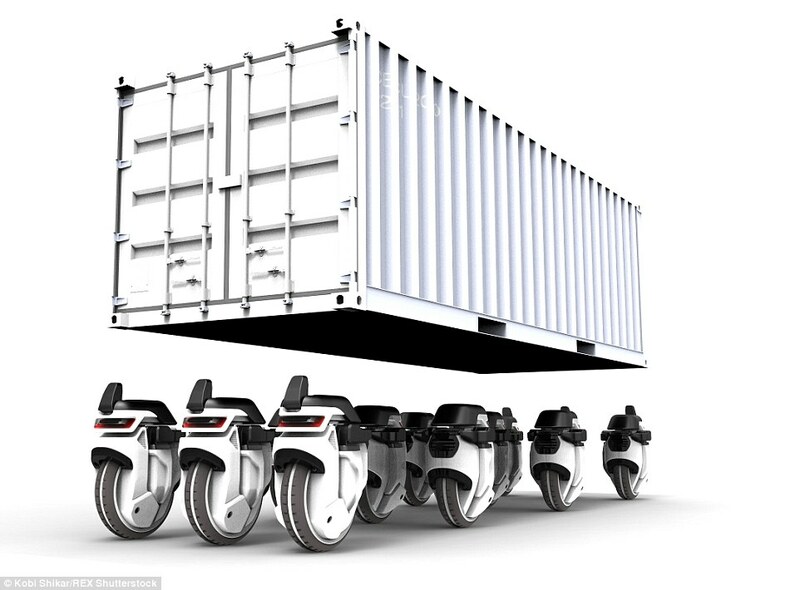 Would you trust your internet purchases to be delivered by such machines? Comment below!